English: About new radios and associated equipment such as antenna tuners and microphones. Please note: These are old pages, some links will not work anymore. If you find a link that no longer works, please report this in an email to the Webmaster. Specify the year, date, and the name of the link. Dutch: Over nieuwe radio’s en aanverwante apparatuur, zoals antenne tuners en microfoons. januari tot en met december 2014. Attentie: Dit zijn oude pagina’s en sommige hyperlinks zullen niet meer werken. Treft u een link aan die niet meer werkt, meld dit dan in een email aan de Webmaster. Geef het jaar, de datum en de naam van de link. a dual-band radio with a large touch sensitive LCD screen. It is equipped with Yaesu’s digital Fusion System and GPS. More info on the Yaesu website at: Yaesu FT-2DR. For all we know now is the price of this radio (provisional) 640 USD. Who is now interested in such an expensive portable radio? December 15 2014: New is the SainSonic RST599 136-174 / 400-520MHz UHF / VHF 2m / 70cm dual band handheld radio, now available on ebay for € 59.99 (Euro). This radio will be tested in the coming days by Hans PDØAC. December 14 2014: Update on the GT3: Hans PDØAC has tested the new GT3 Mark 2 handheld from Baofeng. The GT3 Mark 2 has, including a number of improvements, a better antenna that works well according to Hans. December 8 2014: Rebranded AnyTone radios: Again I found a rebranded Anytone AT-588, this time a TYT with the model number TH-9000D, available in the TH-9000DV VHF version and the TH 9000DU UHF version. More info at: T Y T or the 409 Shop. December 1: Recent HM9900 – The Dutch “Communicationworld” radio shop has announced a quad band transceiver from the brand “Recent”. It’s the “Recent” HM-9900 with the 29, 50, 144 and 430 MHz bands and FM modulation. Communicationworld shop thinks that the price of this transceiver will be approximately between 255 Euro and 285 Euro. However: It seems very likely that this “Recent” HM-9900 is a re-branded TYT TH-9800. I can not say that for sure of course, but if you look at the photo of the TYT (down here) and compares the inscriptions on the buttons (I did that with larger pictures), the conclusion is obvious. November 28 2014: Now I was not actually going to pay attention to the Baofeng UV-5 series, because new versions come out regularly, even under other brand names. But I’m going to make an exception for the new Baofeng UV-5X.This UV 5X looks different than the UV-5 series and according to Baofeng, is upgraded with a better front end, squelch level, and better RX / TX audio. 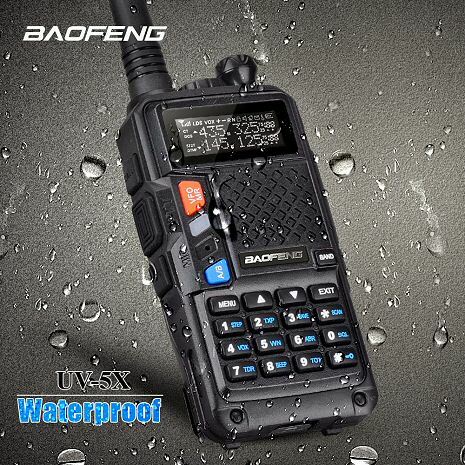 Furthermore, the UV 5X is according to Baofeng waterproof and dustproof, so outside use even in the rain seems to be no problem. The question is which antenna is supplied with this radio. If that’s the standard UV-5 antenna, then that’s not a good idea considering the low quality of this antenna.The Baofeng UV-5 serie: UV-5R, UV-5RA, UV-5RA-PLUS, UV-5RB, UV-5RC, UV-5RD, UV-5RE, UV-5RE PLUS, UV-5RG, UV-5RQ, UV-5RT, UV-5RU, UV-5S and now new the UV-5X. November 28 2014: Rebranded AnyTone radios: Pofung (Baofeng) BF-9500U (video) UHF Mobile, which seems to be a rebranded Anytone AT-588U. November 27 2014: It seems that there is now a Baofeng website in the Netherlands. To what extent this is also an official website, so with permission of Baofeng, is not clear to me. This is because there is a second website listed on the Dutch Baofeng website called HAMRadioshack and it has the same mailing address as the Dutch Baofeng website. November 1 2014: For users of the 4 meter band some interesting news. October 10 2014: There are a number of new products, but they are mostly variants of existing radios, especially of the Baofeng UV5R. New is the dual band Vero Telecom VR-6600PRO and Hans PD0AC writes a comprehensive review on the radio soon. 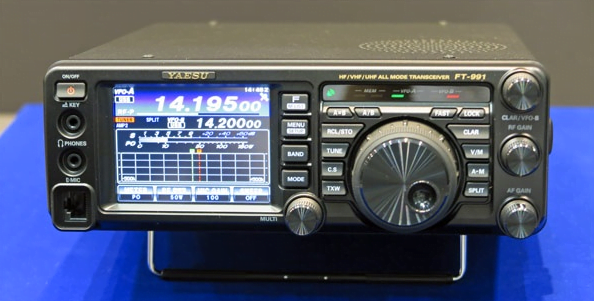 August 24: Interesting news on the Ham Fair in Tokyo Japan: the Yaesu FT-991. 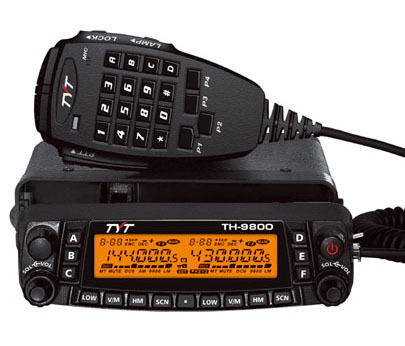 Source: HamnieuwsIt looks like this is going to be the successor of the FT-897D. Price and when to buy is not yet known. See also this short video of the Tokyo Ham Fair and the new Yaesu line, including the new FT-991. August 5: There is now a new BFDX DMR radio, the BFDX BF-TD503. This radio has a Full Color display, GPS and CTCSS + DCS. In addition, this is the first radio that is able to transmit and receive full-duplex between the two time slots! 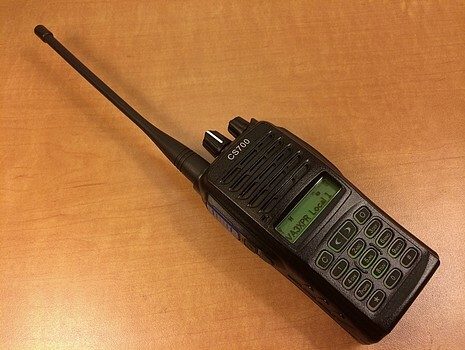 March 5: The Brick O’Lore website mentioned a new Wouxun dual-band handheld radio, the KG-UV8D. 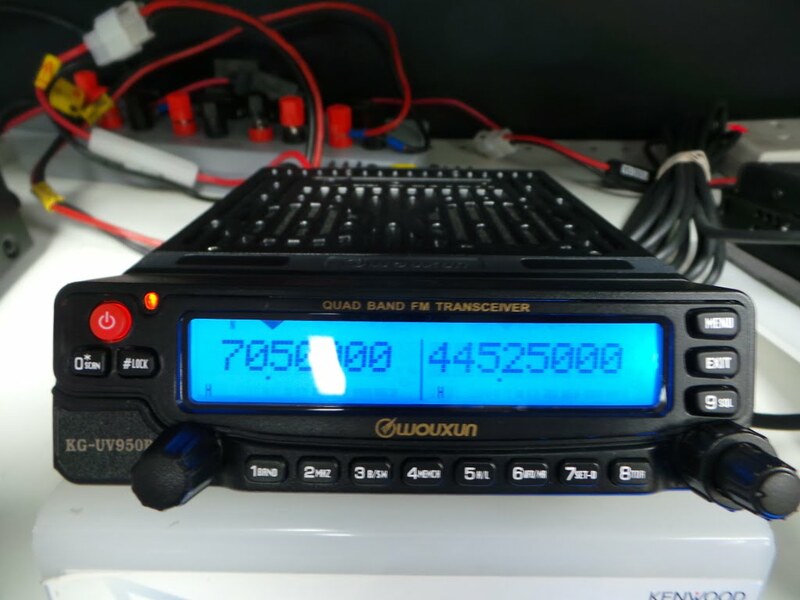 This radio is full duplex and has cross-band operation, it can transmit on one band and receive on another simultaneously. The Wouxun KG-UV8D is equipped with a color LCD screen. 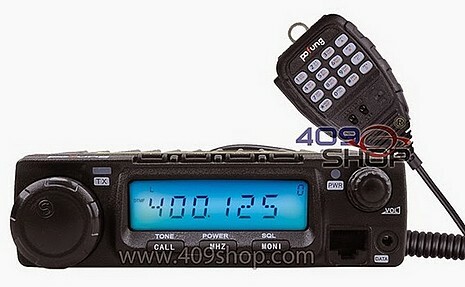 The radio is available (www.buytwowayradios.com) for around $140,- mid-April in the United States. but we are waiting on the review by Hans PD0AC. Once the CS700 review from Hans is on-line, I will report that here. Dit bericht is geplaatst in News Archive. Bookmark de permalink.